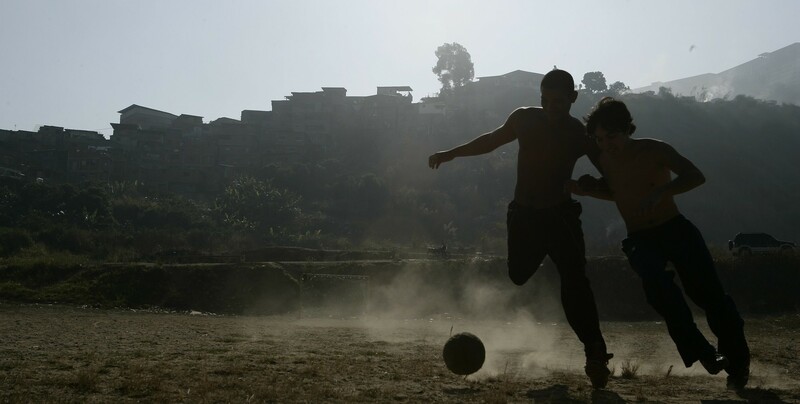 Daniel and Julio were raised as brothers and play football for their slum’s team: Barrio La Ceniza. 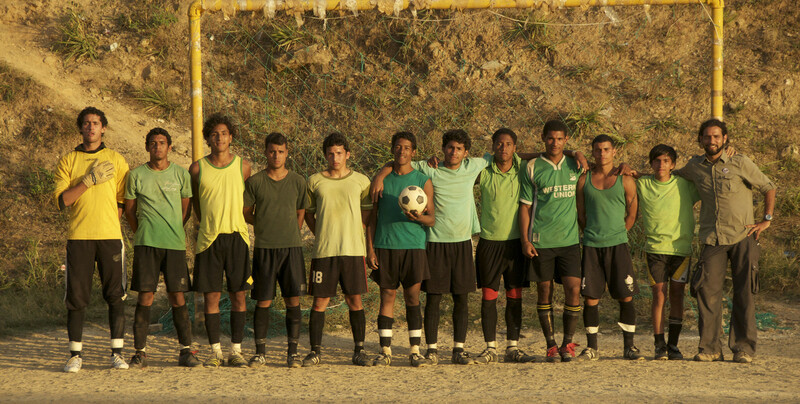 The opportunity of their lives arrives when a football scout invites them to try out with the city's best team: Caracas Football Club. 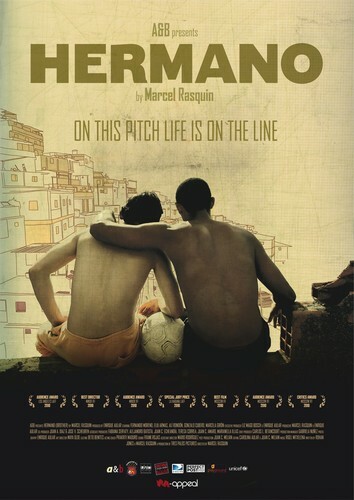 In this dirty football pitch they must choose what is more important: family, revenge or the dream of their lives. Marcel Rasquin is a young Venezuelan filmmaker with a profound passion for movies and storytelling. He studied Broadcast Communications in the Universidad Católica Andrés Bello in Caracas and later achieved a Post-Graduate Diploma and a Masters Degree in Film & TV in the Victorian College of the Arts in Australia. 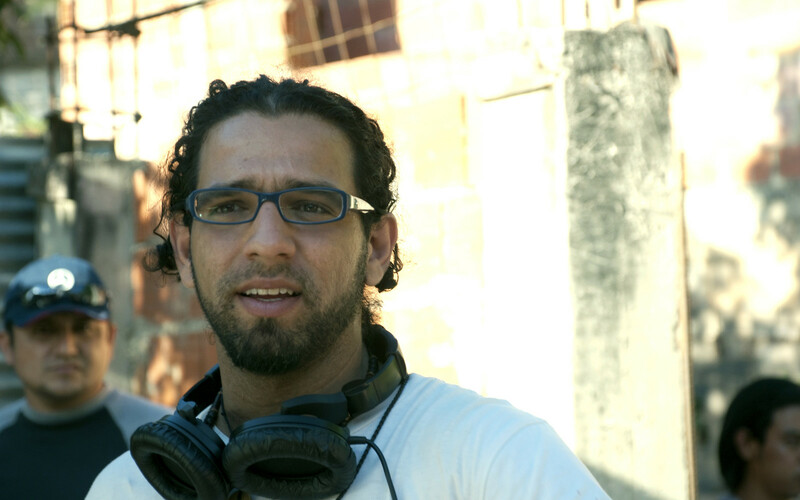 He began his career as a production assistant in A&B when he was still in College; he became the line producer of one of the most successful television late night shows in Venezuela (Ni Tan Tarde). He conducted his own radio show, and then became one of the top advertising directors in the Venezuelan industry. Rasquin also performed onstage for the first time after turning 30 and he’s not such a bad drummer. His shortfilms Easier Rider, Ring and Happy Endings have been screened and recognized in Film Festivals in Melbourne, Sydney, New York, Chicago, Beijing, Caracas, etc. The Circle of Critics of Australia recognized him with the Best Emerging Talent in Direction Award in 2005 and his shortfilm Happy Endings won, among other things, the Best Film Award at the VCA Melbourne Festival in 2004 and the Best Shortfilm in the Latino Film Festival in Chicago in 2007. Hermano is his first feature film. It won the Best Film Award in the Moscow International Film Festival in 2010, along with the Audience Award and the Critics Award, being the first film in the history of the festival that gathers all three awards. Hermano has become a box-office success in Venezuela. Rasquin is currently developing his next feature.